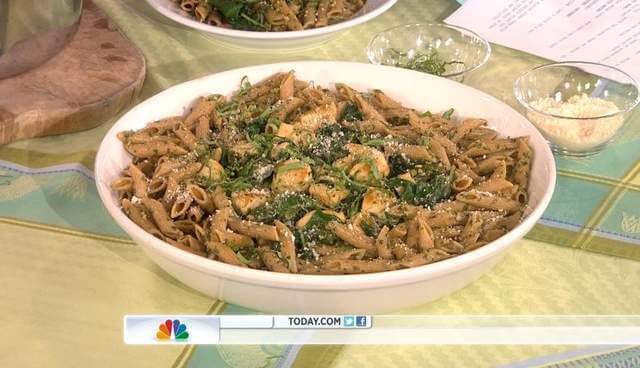 On Tuesday, January 24th, 2012, I receive the phone call of a lifetime: a Producer from NBC’s TODAY Show asked if I would be available on Monday, January 30th to prepare my Pesto Chicken Pasta with Swiss Chard during a live cooking segment. How did this happen? 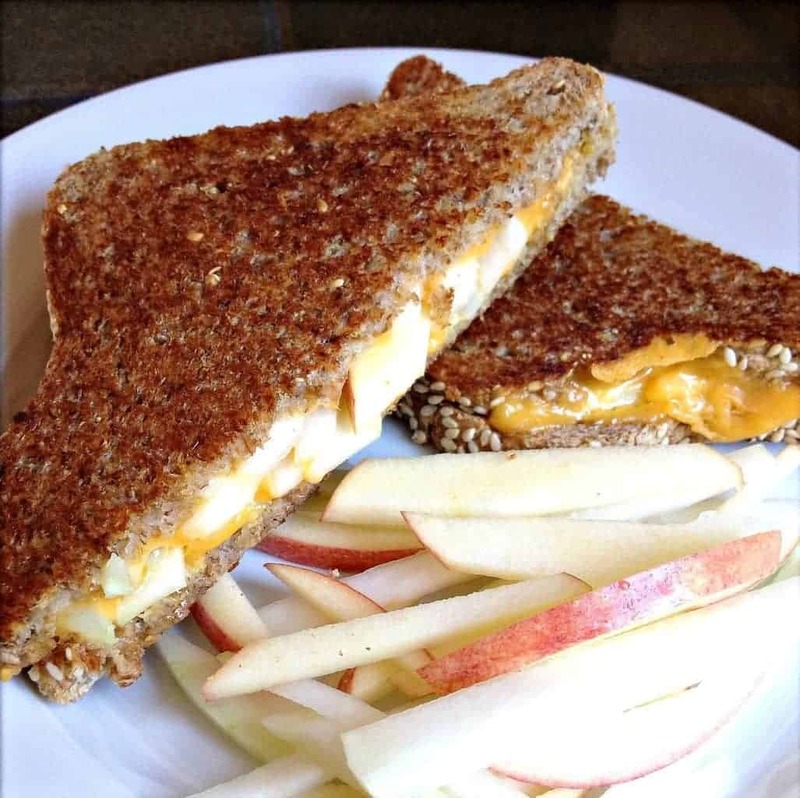 Last Fall, on a whim, I submitted my recipe in the Home Chef Challenge competition. In November, I learned that I was a Top 3 Finalist and America would be voting for 2 weeks to determine the winning dish. On November 14th, my Pesto Chicken Pasta won the Home Chef Challenge by popular vote. The prize? 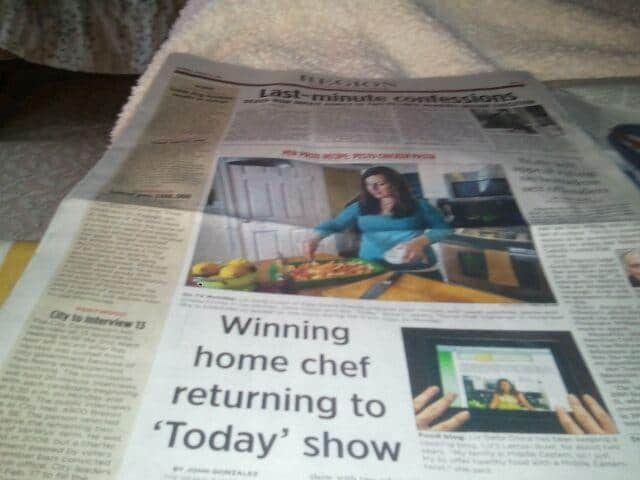 An article on the TODAY website featuring my profile and the complete recipe for viewers across the country. I was pretty thrilled. Did I expect to be invited on to the show to appear live on national television? Not in the slightest. Was I beyond thrilled to get the call? You betcha! The TODAY Show has been a part of my morning routine my entire life. My beautiful mother even shares a birthday with the show – January 14th! As I type this blog post, it is on in the background. 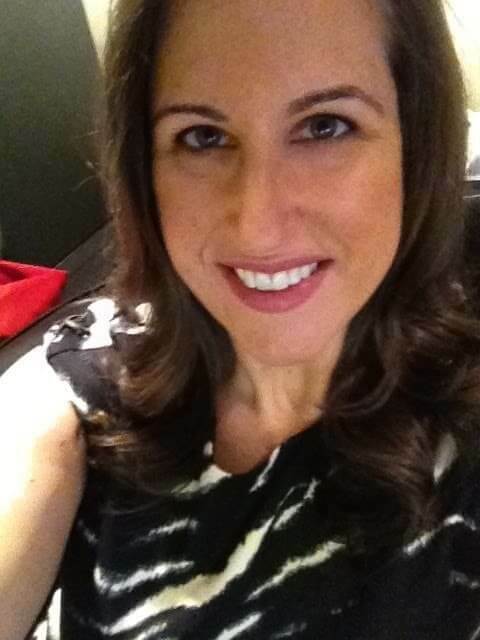 When I worked out of the home, I knew how much time I had left to get ready based on when NBC switched from our local news to the TODAY Show. Now that I work out of my home, I know it’s 10am when I hear the lovely voices of Hoda and Kathie Lee. When I hear the ladies end the show, I know it’s 11am and my day is almost half way over. Needless to say, cooking on the TODAY Show has always been on my bucket list and I am still floating on cloud 9. 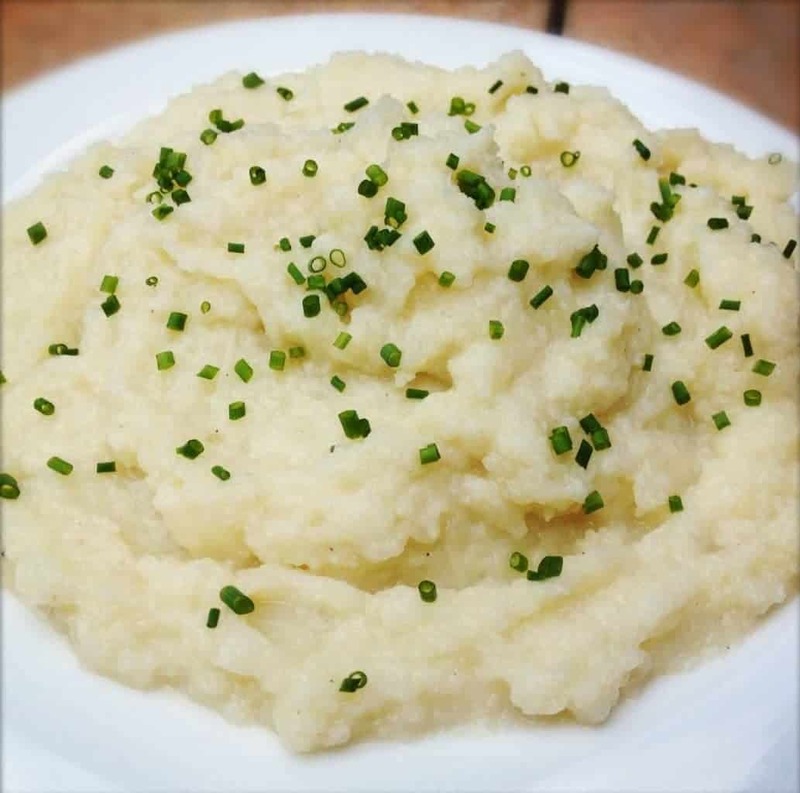 1) Working with professional Food Stylists: My entire recipe was cooked in advanced and plated by professionals. As any cook knows, having little bowls of your ingredients prepped, washed and ready is about as good as it gets. Not having to do the dishes doesn’t hurt either. 3) Green Room: The buzz and energy of the green room is remarkable. Everyone is gearing up for their segment, the show is on a flat screen TV live and the clock is ticking down to your segment. I get chills just thinking about my time in the green room. 4) Hoda, Matt and other Celeb Sightings: A funny thing happens when you run into famous people behind the set of the TODAY Show: you have to act calm and natural. When I passed by Matt Lauer in the hallway, I wanted to scream and jump and freak out. Instead, I said a casual “good morning” and kept walking. The same thing happened when I ran into Hoda on the 2nd floor. She saw my son and was gushing about him. Meanwhile I wanted to jump and scream and take photos. But I acted normal and calm. Thank you all for sharing in this once in a lifetime experience. None of it would matter if I didn’t have all of you to help celebrate the moment. One thing is for sure, I enjoyed every single nano second of my ten minutes of fame. OMG how did I Not ever know about this~!!!!!!!!!!!!!!!!! So amazing, Liz. Yay for you; congrats chica!!! I missed it! but now I'm going to click on your link and watch it. Have your feet touched the ground yet?! So awesome! No I still can't believe it happened!! Congrats! You have a great blog. I am in GR and I found your site because of the Today Show press. Glad I found it! Thank you so much for finding me!! This is so awesome, Liz!